Are you looking for high-quality lighting products for your home? Still need to find the ideal holiday gifts for your close friends and family members? Want to update the lighting in your home, but the high costs steer you away? 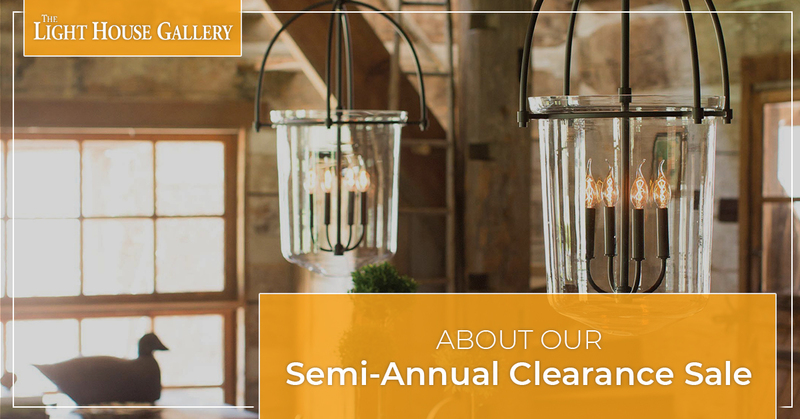 Well, our Semi-Annual Clearance Sale at The Light House Gallery is the perfect solution for you! 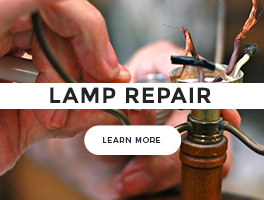 For three days only, you can find light fixtures from some of the best brands and manufacturers in the nation at our Missouri lighting store. The sale will feature 15 percent off our every day low prices — the best prices in the Ozarks! In fact, we’re proud to say this sale will feature prices on light fixtures that are lower than prices you’ll find on the internet. 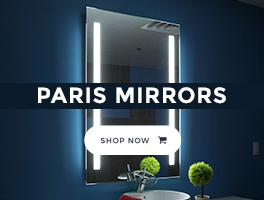 You’ll save on all of our in-store decorative light fixtures, ceiling fans, table lamps, floor lamps, mirrors, home decor, furniture and more! 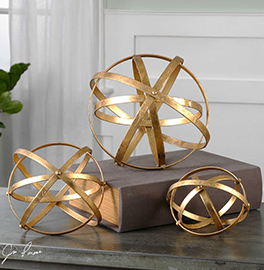 All home lighting products you can find in our store will be on sale. This sale will be held at both of our locations in Springfield and Branson. Springfield location: 4113 S. National Ave.
Branson location: 218 S. Commercial Ave.
Come see why this is the most anticipated sale of the year! If you have any further questions, please don’t hesitate to reach out to our lighting staff. While you’re roaming either of our Missouri lighting stores, how do you know how to find light fixtures that will make sense in your home? Well, first things first — feel free to approach any of our lighting specialists in our store and we’ll be more than happy to answer any of your lighting questions! We are experienced and well-versed in our lighting products, and we’re always staying up-to-date on lighting trends. 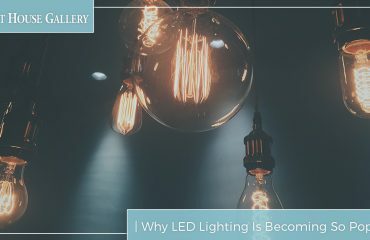 We have helped connected local customers with their ideal lighting solutions for years. 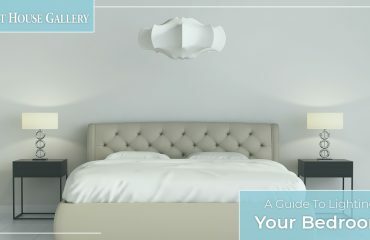 Find light fixtures for the three main types of lighting: ambient (general) lighting, task lighting and accent lighting. Add dimmer lighting controls so you can adjust lighting in each of your rooms as necessary. Make light fixtures the focal point of a room, especially a chandelier or a pendant. Want other lighting tips? Check out our blog for more details. Clear your weekend plans and head down to one of our Missouri lighting store locations next weekend! Whether you want an awesome price on a new chandelier or need to upgrade your outdated wall lights in an affordable way, you can find lighting products you’ll fall in love and that fit your budget and style here. Believe us — this is a sale you don’t want to miss. 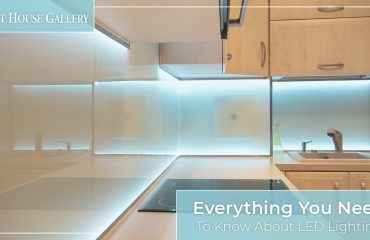 For further information about The Light House Gallery, contact our team today.